Its windproof Pertex Quantum is backed by a blend of synthetic and hydrophobic down fibers for lofty warmth without the weight, and the Thermostretch fabric gives the arms, sides, and shoulders some warmth, as well as moisture management and complete freedom of movement. 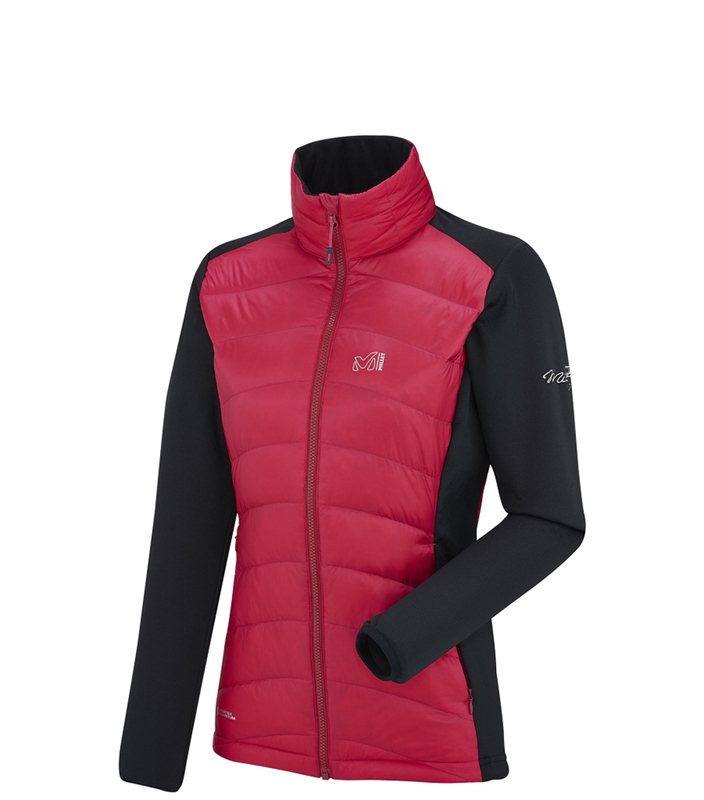 An alpine fit makes sure you can layer over and under this piece with ease. Millet also includes a compression bag so you can compactly pack it away when you don't need it.